2018 SA Tourism Awards Finalist! 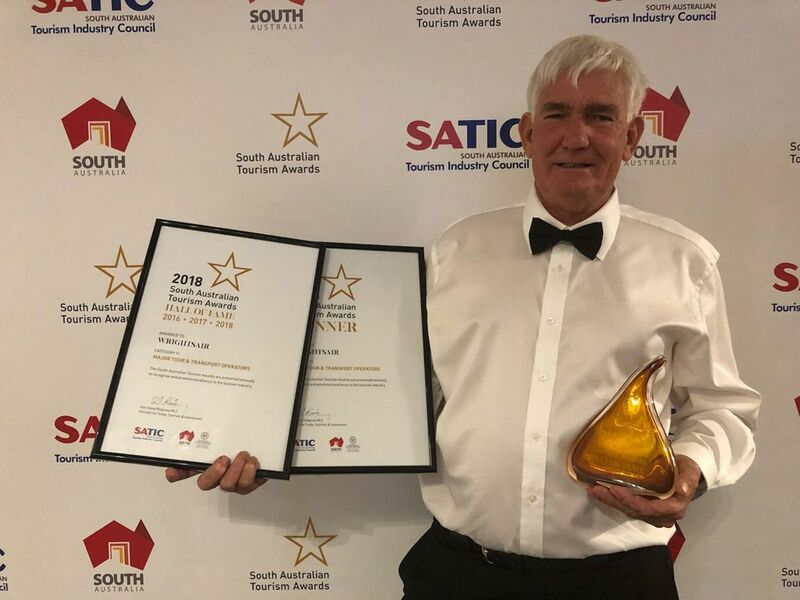 William Creek Hotel is very proud to be a finalist in the 2018 South Australian Tourism Awards for Standard Accommodation! 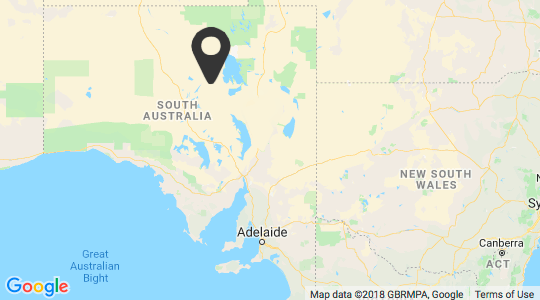 The winners will be announced at the awards in Adelaide on Friday 9 November 2018. Book your stay at the iconic William Creek Hotel now.